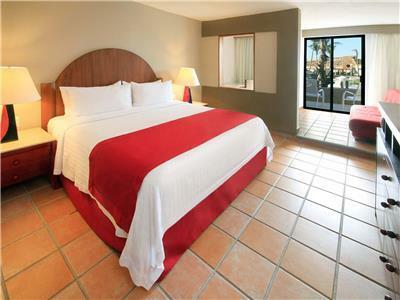 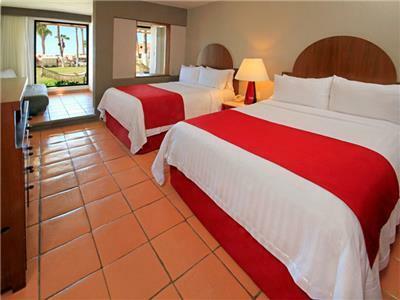 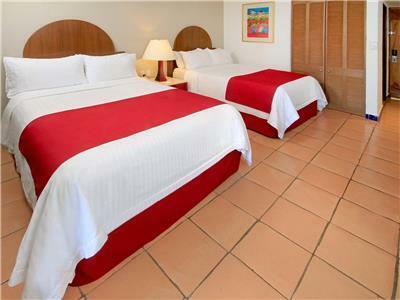 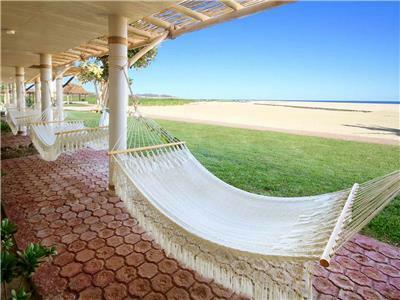 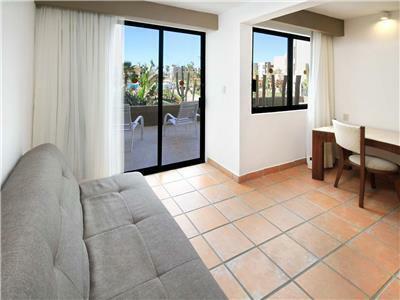 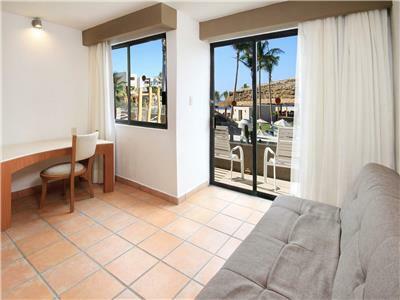 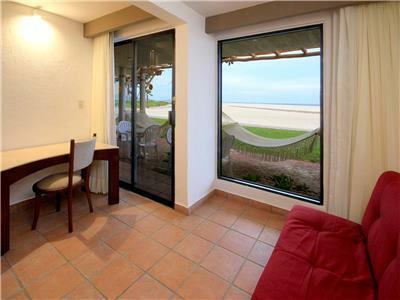 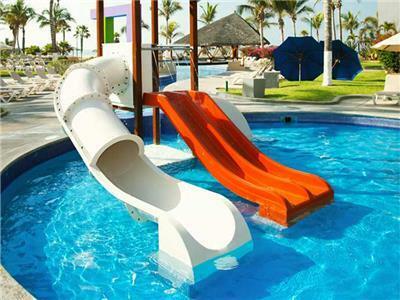 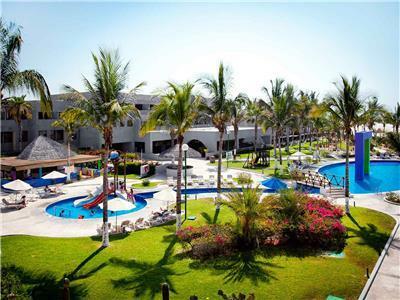 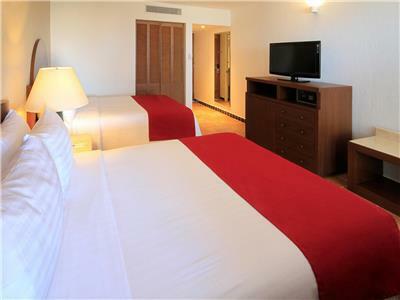 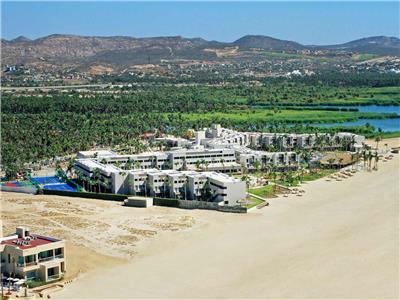 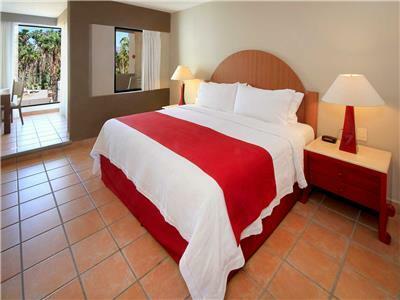 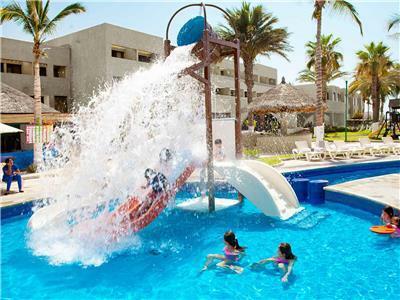 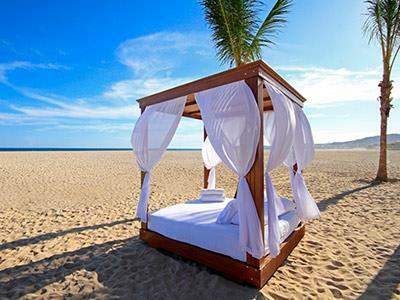 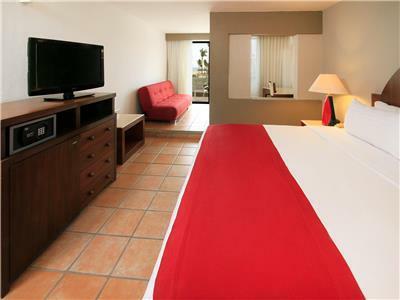 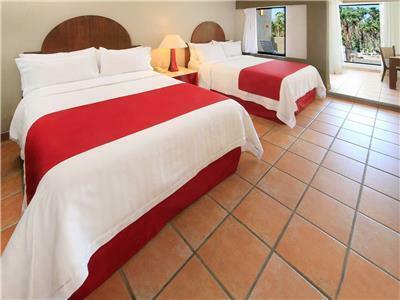 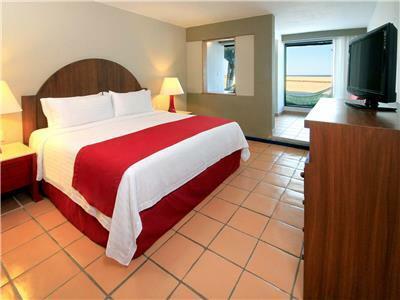 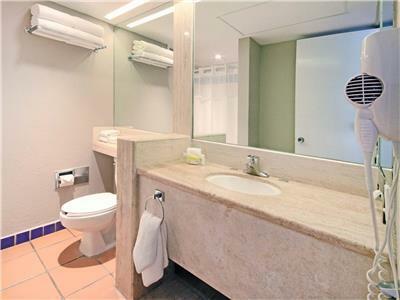 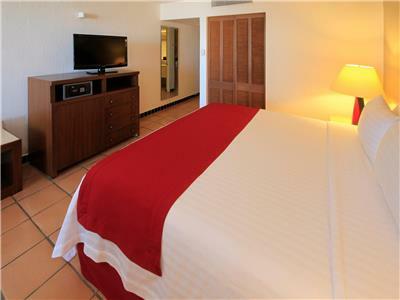 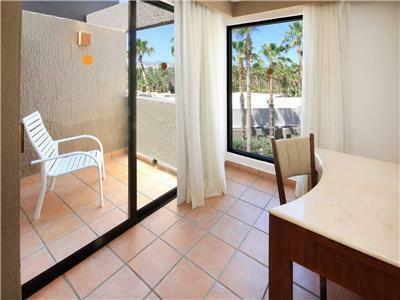 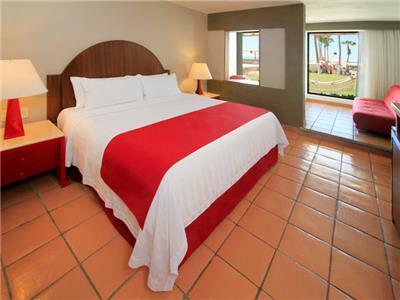 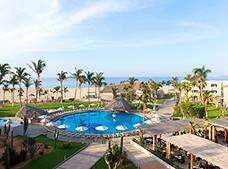 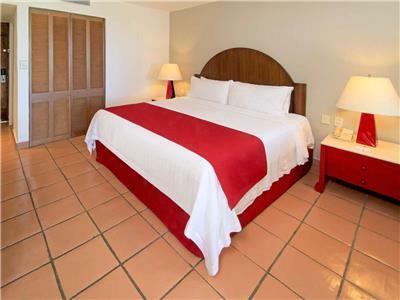 The Holiday Inn Resort Los Cabos All Inclusive is an attractive hotel set on the Sea of Cortez in northern Mexico. 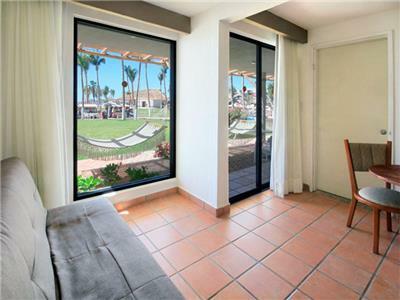 The property offers an All Inclusive concept so you can eat and drink to your heart's content at four restaurants and eight bars. 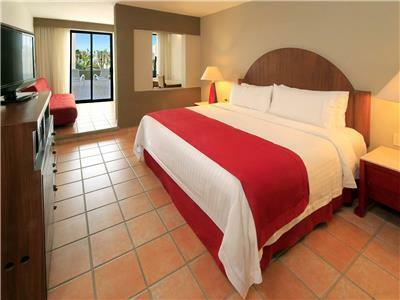 This large resort features a variety of amenities and services for an incredible vacation in the beautiful destination of Los Cabos.